When she was just six years old, Narelle Hargreaves decided to become a school teacher. This dream sparked a lifelong passion and dedication to developing opportunities for children and young people. 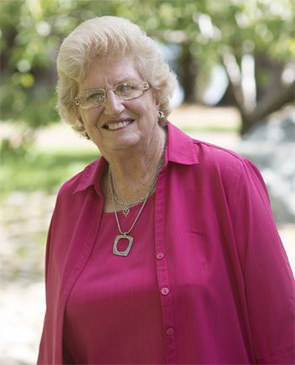 After studying a Bachelor of Education, Narelle worked as a teacher and principal in schools around Australia and overseas. But her passion for helping others stretches far beyond the classroom. As the Director of Schools and International Education in the ACT for a decade, Narelle was responsible for schools and secondary colleges in the nation’s capital. Today, she presides over various committees working to enhance the learning outcomes of children and young people, and is a strong advocate of youth justice. Each fortnight, she visits vulnerable young people at the Bimberi Youth Justice Centre to ensure they are being treated fairly, and that they have a voice. Narelle’s work as a community contributor has been driven by a desire to help those who may not otherwise reach their full potential.